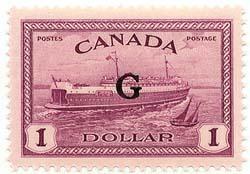 Canada Unitrade #BK84c mint Cat. 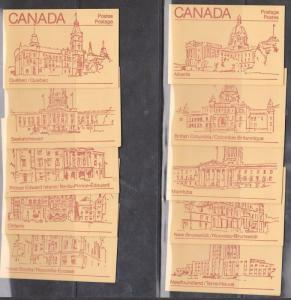 $25.00 1983 set of ten booklets showing various legislative buildings in each province. 1983 set of ten booklets showing various legislative buildings in each province. 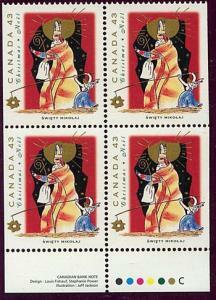 Canada USC #1499as 1999 Polish Christmas Personages Imprint Block of Four ex Bk. 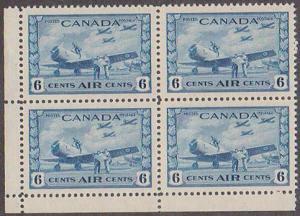 Canada USC #C7 Mint VF-NH 1942 6c Airmail Block of Four Cat. $54.